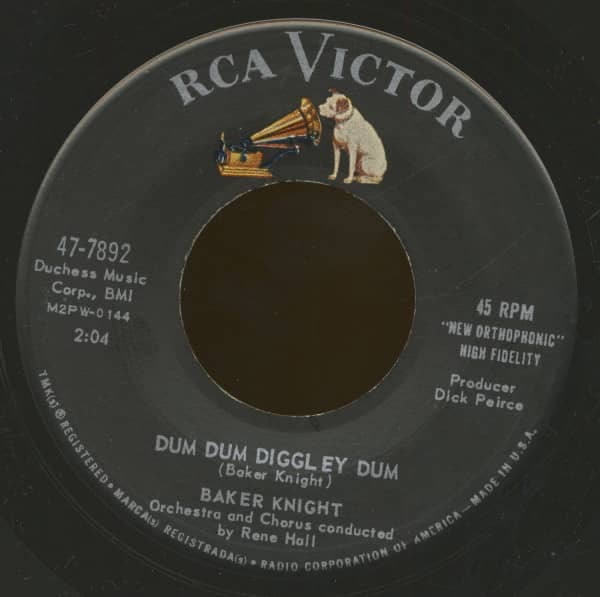 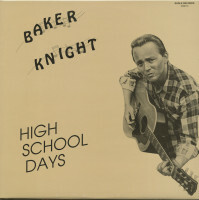 Baker Knight was one of the most successful and celebrated songwriters of the 50s, 60s and 70s, enjoying success in the rock & roll, pop and country markets. 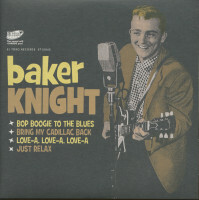 His songs were famously recorded by Ricky Nelson (including six million-sellers), Elvis Presley, Jerry Lee Lewis, Eddie Cochran, Dean Martin, Hank Williams Jr., Frank Sinatra, Nancy Sinatra, Sammy Davis Jr., Perry Como, Mickey Gilley, Eddy Arnold, Paul McCartney, and many more. 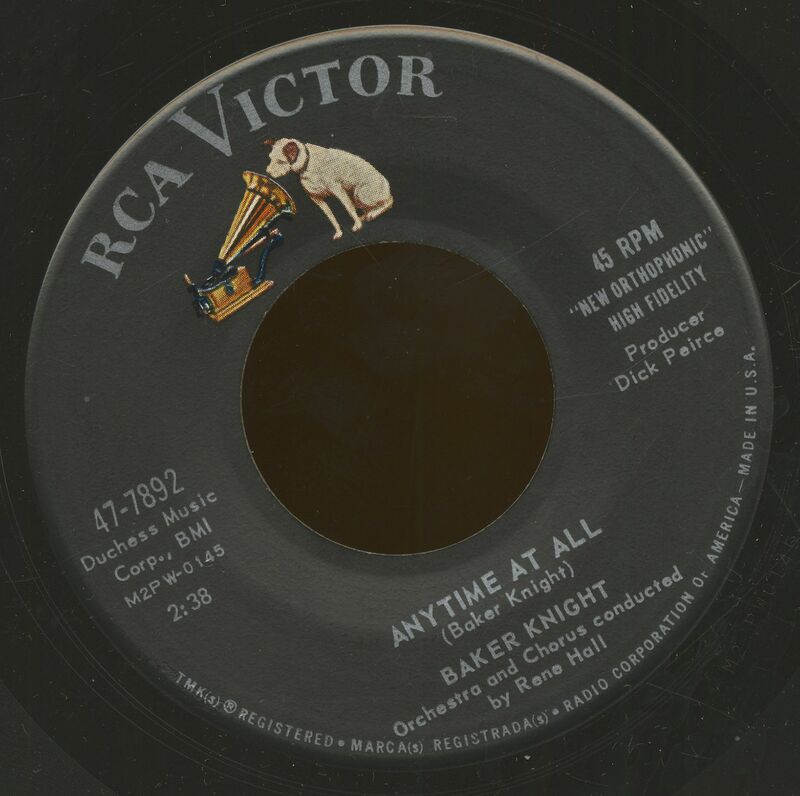 He also enjoyed a parallel career as a rock & roll singer, recording variously for Kit, Decca, Jubilee, Coral, Kick, RCA-Victor, Chess and Checker. 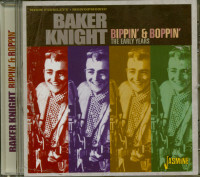 Astonishingly, none of his own releases were commercial successes, and they are all nowadays highly sought-after collectors' artefacts. 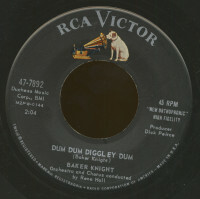 Customer evaluation for "Dum Dum Diggley Dum - Anytime At All (7inch, 45rpm, BC)"